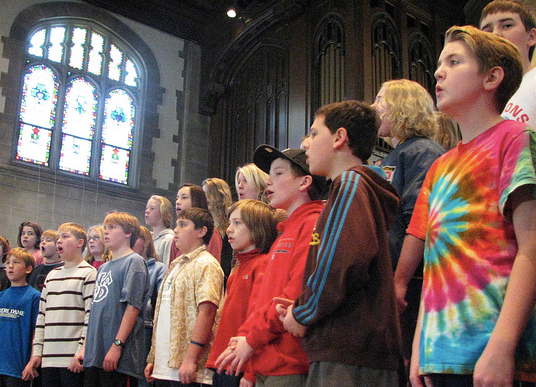 Northfield Youth Choirs | "Find Your Voice"
The NYC is a great place to sing–and a great place to grow up. 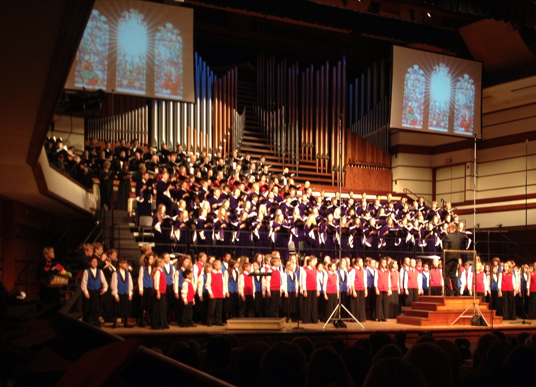 Since 1986, hundreds of young people have found their voices–and lifelong friends–by singing with these extraordinary choirs. Encore! 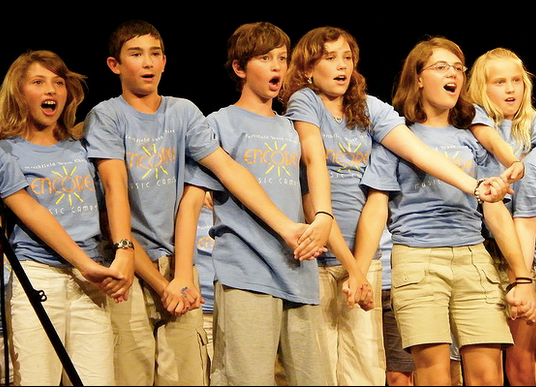 is a summer camp with a week-long experience in musical theater fun. Dates for summer 2019: Sunday, June 9 – Friday, June 14. The newsletter for alumni, grandparents, community members, friends - anyone who would like to receive occasional updates on or organization and our singers.